Warning – Hospitality Workers May Be At Risk for Alcohol Abuse – TAM Card® Nation in Vegas! 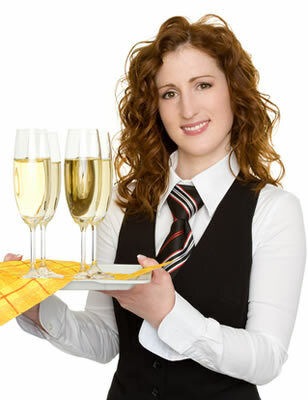 Alex A. Kecskes recently wrote an article for HospitalityJobSite.com regarding a study out of George Washington University Medical Center that indicates up to 15% of hospitality workers have an alcohol problem. Service professionals and those that work in the hospitality industry could be at risk for developing unhealthy drinking practices, and it is important to be aware of the dangers. Between working in an environment with easy access to alcoholic beverages, and working in an industry that promotes imbibing responsibly, but also having an enjoyable time, it can create numerous situations where one might choose to indulge. Always remember not only to watch for warning signs in your guests, but also examine your own alcohol intake and choices. And, if necessary, one should never be afraid to ask for the help they need. To read more on this story, check out Alex Kecskes’ article. Pingback: April is Alcohol Awareness Month | TAM® Nation in Vegas!